Below, we have compiled a list of all Long Beach ocean front homes. Long Beach ocean front homes can be found in select areas of the city and have various price points depending on location. 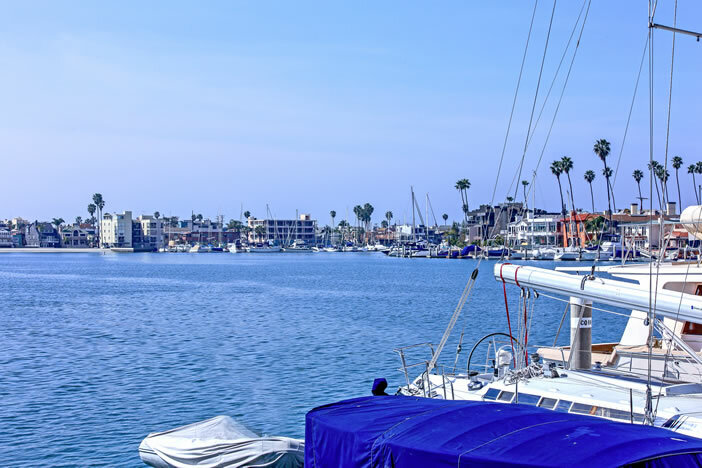 For the most affordable ocean front homes in Long Beach, you'll want to look in the Los Alamitos area where ocean front condos start around $300,000. For median priced ocean front homes in Long Beach, the downtown area offers several ocean front houses and ocean front condos as well. High-end ocean front homes and ocean front condos can be found in various parts of the Belmont Shore area, Bay Harbour community, Naples, and Marina Pacifica. LongBeachRealEstate.com is among the first to receive listings on ocean front homes as soon as they hit the market in Long Beach, California. Please feel free to subscribe to receive the latest listings or contact us with any questions. Based on information from California Regional Multiple Listing Service, Inc. as of April 22nd, 2019 at 4:52am CDT. This information is for your personal, non-commercial use and may not be used for any purpose other than to identify prospective properties you may be interested in purchasing. Display of MLS data is usually deemed reliable but is NOT guaranteed accurate by the MLS. Buyers are responsible for verifying the accuracy of all information and should investigate the data themselves or retain appropriate professionals. Information from sources other than the Listing Agent may have been included in the MLS data. Unless otherwise specified in writing, Broker/Agent has not and will not verify any information obtained from other sources. The Broker/Agent providing the information contained herein may or may not have been the Listing and/or Selling Agent.